ParkinGO, as part of the Official Partnership agreement, will continue to support Yamaha Motor Racing for the 2019 and 2020 racing season. 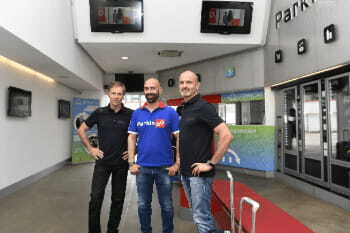 ParkinGO and Yamaha Motor Racing started their relationship mid-2016, allowing the factory Yamaha MotoGP team to travel without logistic concerns considering their cars. However, the relationship of mutual trust between the two companies dates from long before then, as ParkinGO also owned and sponsored Yamaha’s title winning Supersport team in 2011. 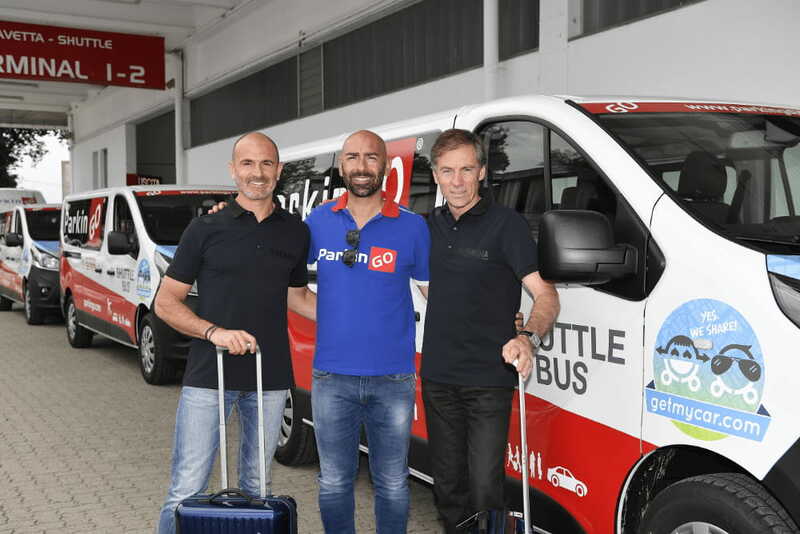 "It is a great pleasure that we will extend our partnership with fellow Italian company ParkinGO. 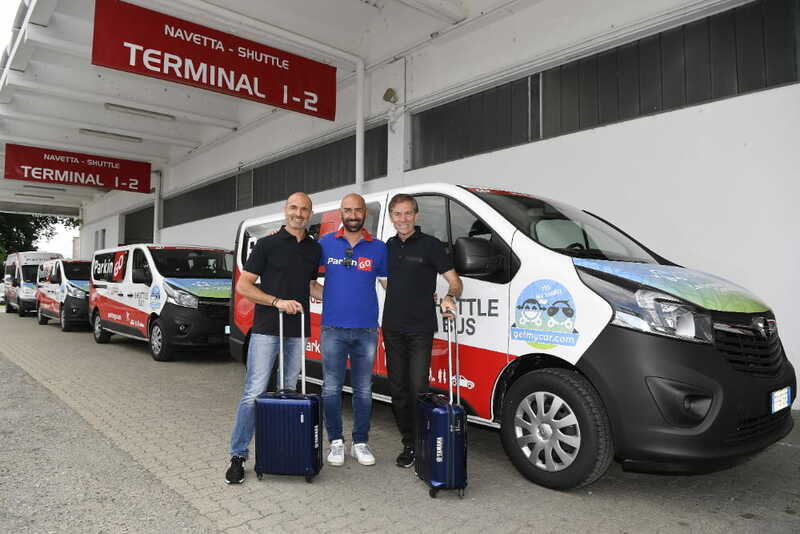 ParkinGO’s services help the Yamaha Factory MotoGP team to travel all over the world by providing logistics solutions for our staff at airports throughout Italy and abroad. ParkinGO has a great understanding of the coordination required for our kind of decentralized group traveling. After all, they are no stranger to motorcycle racing logistics: having gained experience as team owner and title sponsor of Yamaha’s Supersport team winning the World Championship title in 2011. ParkinGO are a highly innovative company providing excellent customer satisfaction and sharing the passion for motorsports". We are proud to reconfirm our mutual trust and esteem with Yamaha, a company that shares our values ​​and with whom we have shared exciting moments. On the basis of the partnership, ParkinGO supports the Yamaha’s Factory MotoGP team from a logistical point of view. We are excited to continue to offer our services throughout the MotoGP season and see it as our mission to ensure our quality and attention to detail remains of an impeccable standard. We’ve had the opportunity to test our services in previous years and as a result we have over 2.5 million customers, in 9 European countries, who each year choose to use our ParkinGO services. We know them well, as well as their priorities and wishes, and we hope the customer satisfaction will continue to flourish.